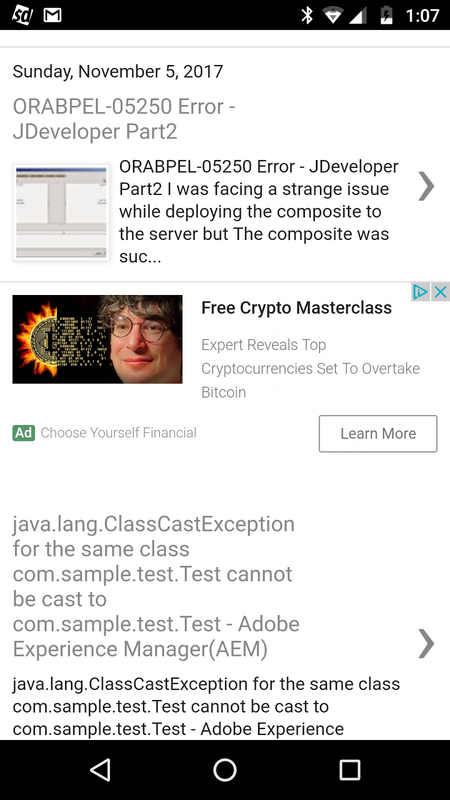 How to display the Google Adsense at the bottom of the page in mobile view? Sometimes we may required to display the specific ad only in the mobile view at the bottom of the page. 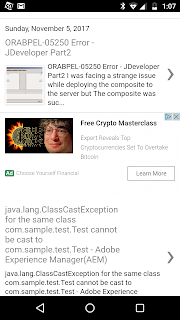 This post will explain the approach to display the adsense ads at the bottom of the page in mobile view. 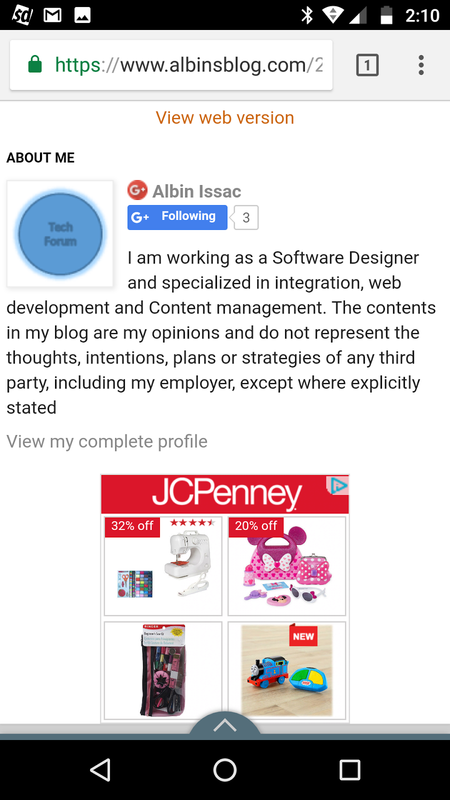 This will display the add at the bottom of the blogger mobile view. How to display the Google Adsense between blogger posts in mobile home page view? 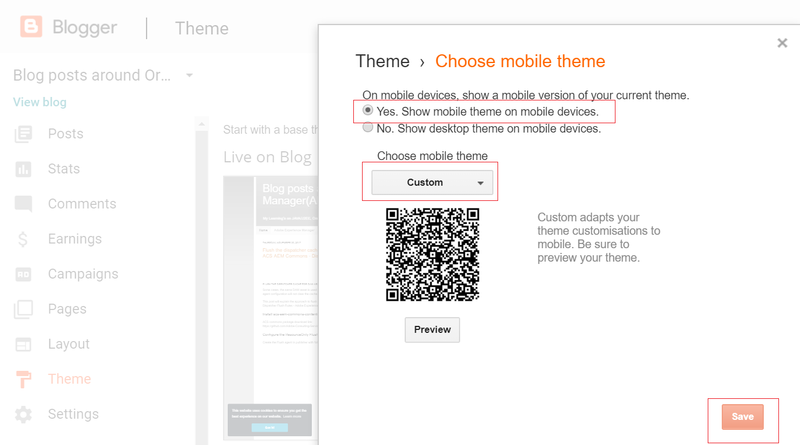 This post will explain the approach to display the adsense ads between posts in mobile home page view. 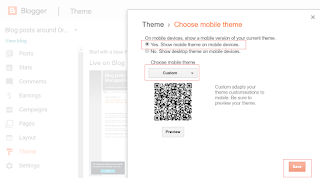 You can how test if the Google Adsense is displaying between the posts in mobile home view.